The MacBook lineup is now a mix of new and older laptops, with a variety of options for both professionals and casual users. 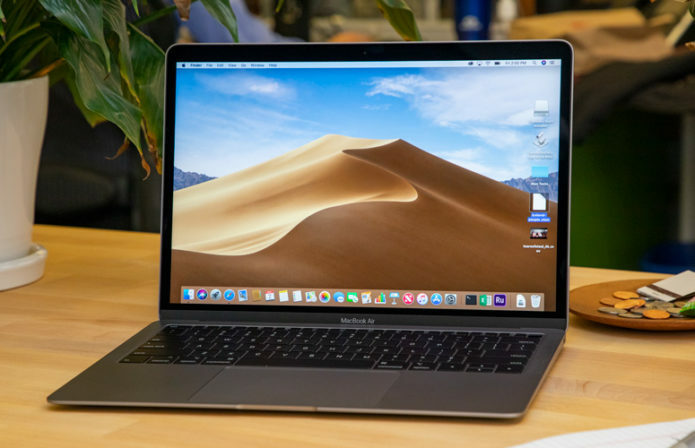 The new MacBook Air packs a vivid Retina Display, a slimmer design with thinner bezels, dual USB-C ports and speedy 8th Gen processors starting at $1,199. We’ve also spent a month with the new Air to give you a sense of what it’s like to live with this ultraportable. The new 13-inch MacBook Pro with Touch Bar and 15-inch MacBook Prooffer speedy 8th-generation Core processors, the fastest SSDs we’ve ever tested and souped-up graphics. You also get a True Tone display for more natural-looking colors and Hey, Siri support.